Life insurance is a key component of sound long-term financial planning, indispensable particularly for people with families or businesses which depend on their income. 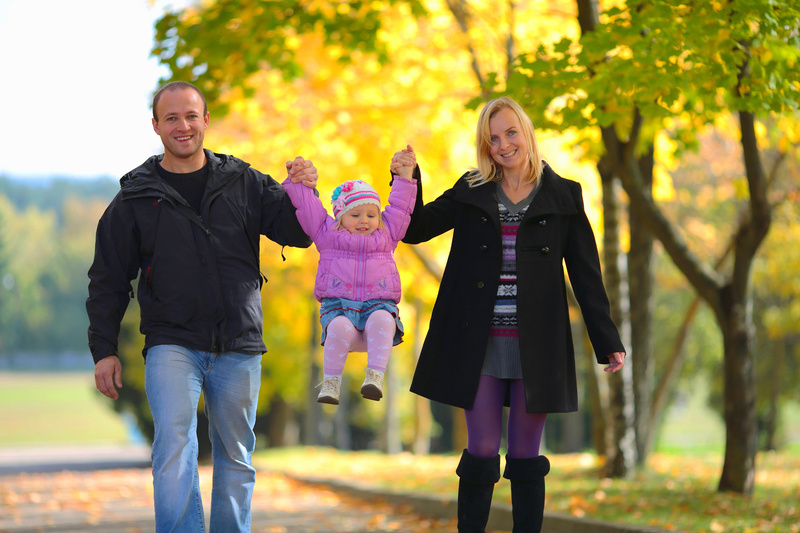 Having a good life insurance plan in place can give you peace of mind. You can live worry-free knowing that costs such as debts, estate taxes, and burial fees will be covered; that savings account for your children’s education will continue growing; and that the lifestyle you worked hard to provide your family can be maintained. For business owners, life insurance is a way to protect your company and its employees. 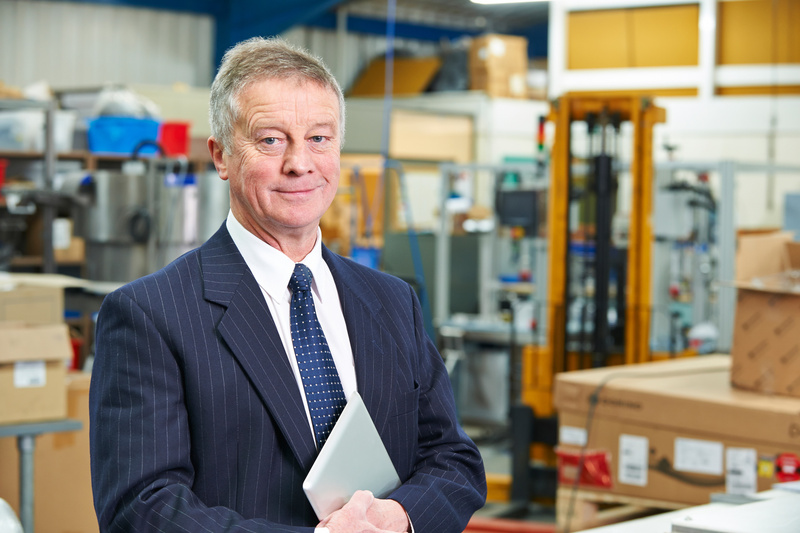 For single-proprietor business-owners, it can provide your family with the resources necessary to make the best decision regarding selling the company. For those who have business partners, buy-sell agreements can ensure that what you worked hard to build can continue your legacy. Group life insurance is a highly meaningful benefit to offer your employees, providing them valuable and affordable access to insurance coverage. It is the second-most popular benefit distributed by employers to employees and is easy to administer. Contact Don Hoffer Insurance today, and we will find the best group plan for your company and employees. Give yourself and your family peace of mind. Getting a Life Insurance quote with Don Hoffer Insurance can help you live worry-free knowing that debts, estate taxes, and burial fees will be covered and the lifestyle you worked hard to provide your family can be maintained. Contact us today to discuss which option is best for you and your family.